You sold or purchased a motorcycle, car, or boat, over the internet and now need to ship it somewhere. Vantage Point Services ships motorcycles, cars, and boats, around the country and around the world. By working closely with sellers and buyers, we can facilitate the purchase, crating, and shipping to their domestic or international locations smoothly and safely. Our staff complies with all government regulations for exporting and importing vehicles. 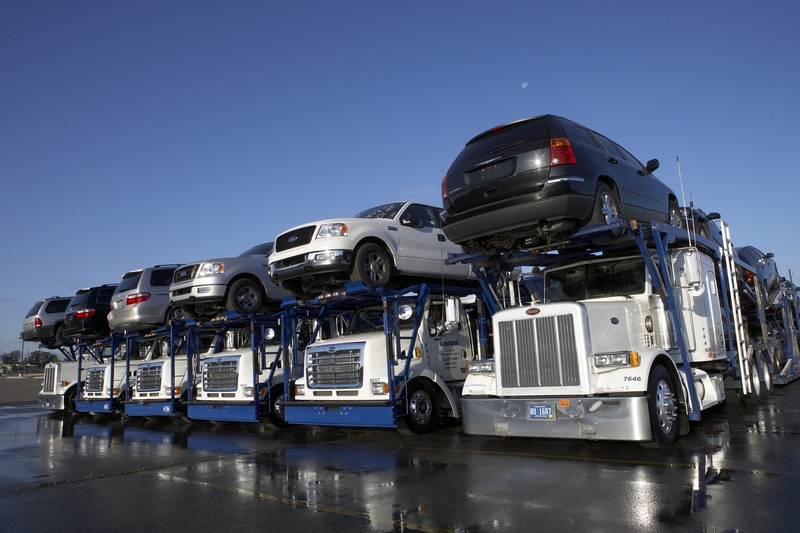 Title Clearances, Export Documentation, and Cargo Insurance are just some of the services we offer with our vehicle shipping. If you need your motorcycle, car, or boat shipped, please give us a call and we will be happy to assist you with all your vehicle shipping needs.